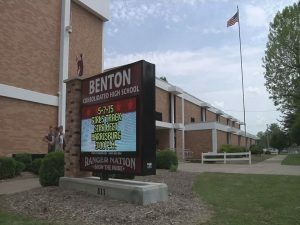 BENTON – As the Superintendent at Benton High School, I am writing this letter for the purpose of communicating the commitment that the Board of Education, administration, faculty and staff at Benton High School have to continue to make BCHS a safe place to work and learn. 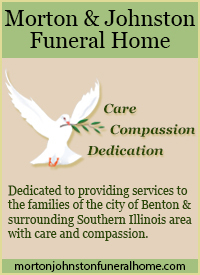 Benton High School is actively working with the City of Benton to employ a School Resource Police Officer to be in the building and hallways on a daily basis. I would like to thank Chief Melvin, Mayor Kondritz, and the City Council, for their assistance in helping make this happen. Safety and security glass is currently in place on the building’s primary exterior entrance. We will be installing additional safety film on both interior and exterior glass where students and teachers are routinely housed. Main entrance doors have security access and require visitors to be identified. BCHS maintains an extensive video security network. BCHS has a comprehensive safety plan. In addition, drills are conducted throughout the school year. We will continue to update and improve the plan as needed. We are in the process of conducting a school safety assessment to identify areas we can improve the overall security of our building. Finally, I am asking that students be forthcoming with any information they might run across that could potentially create a threat to our school. 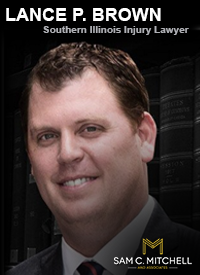 Students need to learn to utilize strong judgement and understand the importance of being responsible for the content they place on social media and through electronic communication. We no longer live in a society where threatening comments and jokes can be tolerated and overlooked. 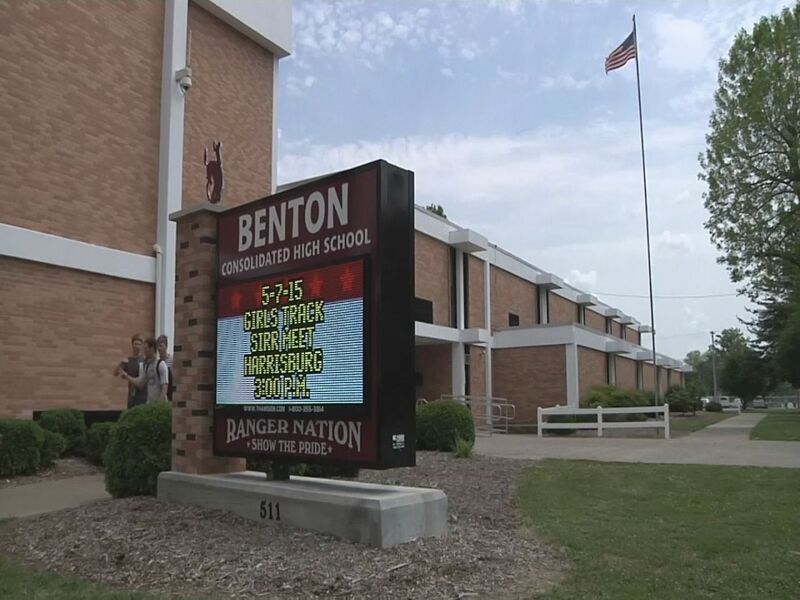 As a district, we will vigorously pursue and prosecute anyone who makes a threat for the purpose of creating fear and disrupting the educational process at Benton High School. 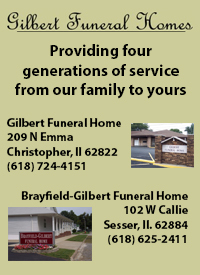 As always, if you have any questions or concerns, please feel free to contact the school.